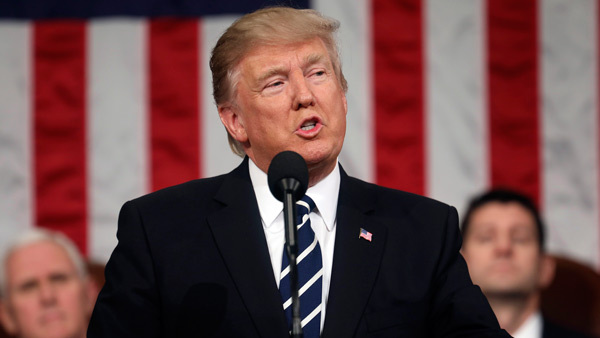 WASHINGTON -- After his press secretary blasted it as an example of rampant government overreach, President Donald Trump signed a bill into law Monday that could eventually allow internet providers to sell information about their customers' browsing habits. Undoing the regulation leaves people's online information in a murky area. Experts say federal law still requires broadband providers to protect customer information - but it doesn't spell out how or what companies must do, which is what the online privacy rule aimed to do.